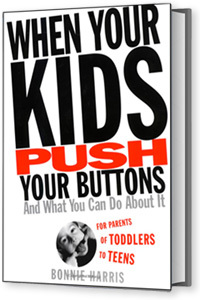 When Your Kids Push Your Buttons…got a ***1/2 star rating out of 4 stars on the New York Post’s top parenting book list! 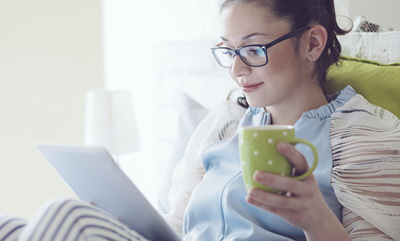 “A wise and practical guide to more mindful and open-hearted parenting”. As a pediatrician I find that I am already making a list of families that would benefit from this book! It fills a wonderful niche in parent guidance; that of responsible compassionate parenting. It is a guide to the soul searching necessary to be the parent you, and your child, want you to be.